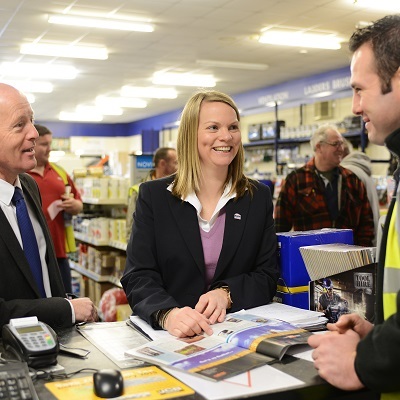 Through the Builders Merchants Federation, both trainee managers and established managers are able to obtain a higher education qualification. The BMF Diploma in Merchant Management. The BMF Diploma in Merchant Management covers a range of practical management issues including managing yourself, managing others, managing processes and managing change. Attendees will learn not only key managerial skills but also how to apply these back at work. Managers and Trainee Managers in Builders Merchants, Distributors, Manufacturers and Suppliers who are looking for a thorough grounding in management skills to equip them for further progression. Training for this course is booked on demand. To register your interest please contact Paige Godsell or call 02476 854980. Building Materials Careers is a recruitment initiative set up by the Builders Merchants Federation to promote the industry.